February: Sorting Food Facts and Myths - Do Foods Labeled as "Natural" Deliver on Your Expectations? April/May: Would Your Kitchen Pass a Food Safety Inspection? June/July: Are You Avoiding Some Healthy Foods Because of Sugar? October/November: Healthy (and FUN!) Holiday Gifts for YOU! March: How Should You Spent Your Calorie Salary? February: Picture This: Taste AND Nutrition! May: Walk, and Enjoy the View! July: Are You Winning the "Fruit & Vegetable Bowl Game"? 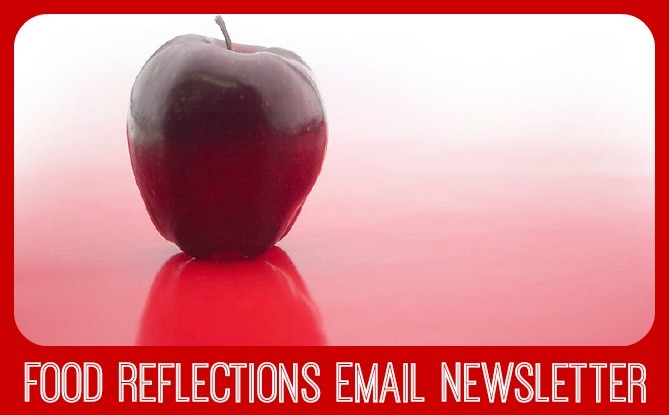 Food Reflections is a FREE monthly email newsletter. Each issue provides a "how-to" message on food, nutrition, or food safety for health professionals, educators, and consumers. Feel free to use/adapt Food Reflections material (with credit) for your own articles, blogs, handouts, etc. 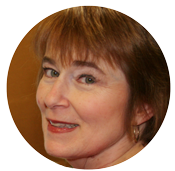 An example credit line would be: Authored by or Adapted from Alice Henneman, MS, RDN, University of Nebraska-Lincoln Extension, Food Reflections Newsletter.